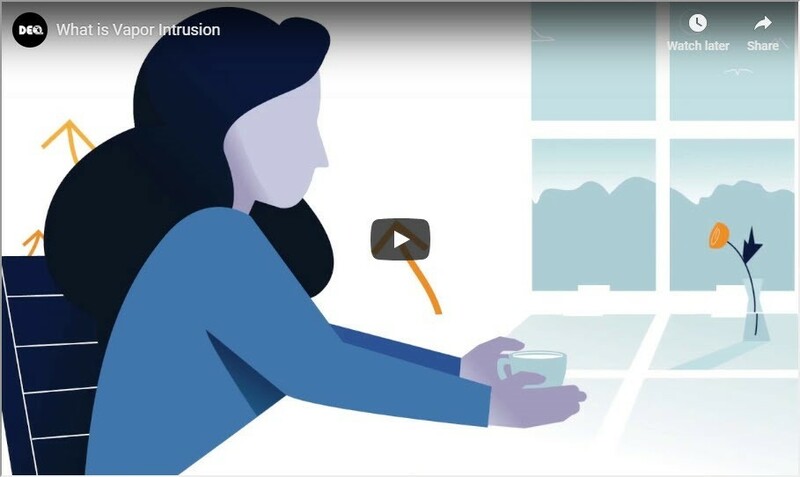 The Michigan Department of Environmental Quality (MDEQ) and Michigan Department of Health and Human Services (MDHHS) have released a new video to help homeowners learn about vapor intrusion and what to do if it is found as a problem in their home. Vapor Intrusion sometimes occurs when chemicals were spilled and not cleaned up. These chemicals can spread through the ground and become a vapor. The vapors can enter a home through cracks in the foundation or through the sump system. Vapor Intrusion problems are found through testing in your home or on your property. To view the video and learn more about Vapor Intrusion, visit www.Michigan.gov/VaporIntrusion. If you have questions about chemical spills, call the MDEQ at 1-800-662-9278. If you have questions about health effects from chemical exposure, call the MDHHS at 1-800-648-6942.